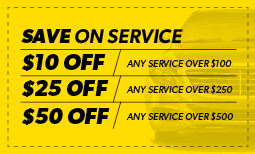 Meineke Car Care Centers of NJ bring you unrivaled auto repair service from Pleasantville and beyond. 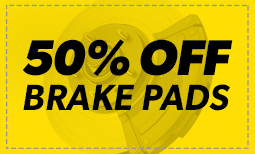 We’ll help with issues such as tune ups, brake repair and transmission repair. 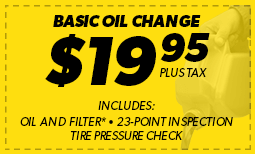 Make an appointment with one of our Pleasantville auto technicians today.